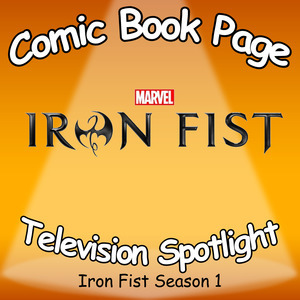 John, of ComicBookPage, and Kay, of PopArtsPlace, have a spoiler filled discussion about the first season of Iron Fist. This entry was posted in Podcast, Podcasts, PopArtsPlace, Review, Television and tagged Iron Fist, Marvel, Netflix on August 17, 2017 by Kay. John, of ComicBookPage, and Kay, of PopArtsPlace, have a spoiler filled discussion about the first season of Luke Cage. 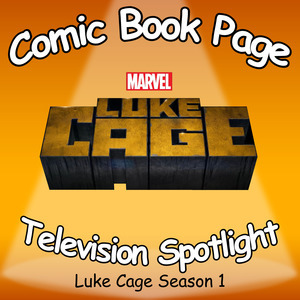 This entry was posted in Podcast, Podcasts, PopArtsPlace, Review, Television and tagged Luke Cage, Marvel, Mike Colter, Netflix, Rosario Dawson, Stream, Streaming Show on August 15, 2017 by Kay. John, of ComicBookPage, and Kay, of PopArtsPlace, have a spoilers filled discussion about the Logan movie. 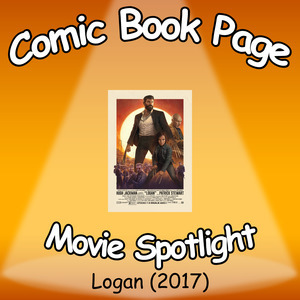 This entry was posted in Movie, Podcast, Podcasts, PopArtsPlace, Review and tagged Hugh Jackman, Logan, Marvel, Marvel Cinematic Universe, Patrick Stewart on August 3, 2017 by Kay.